I Love this picture! 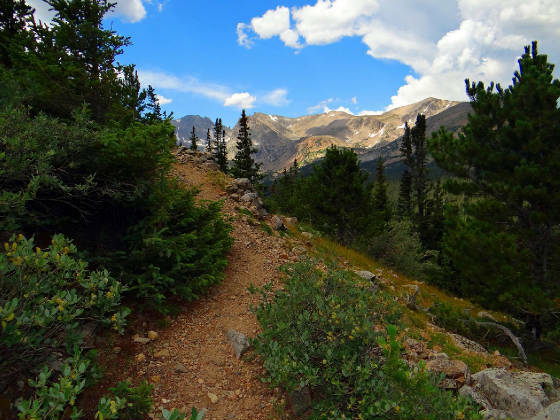 This is part of the trail to Niwot Ridge in the Indian Peaks Wilderness, CO.
"my birthday" hike/photo shoot I've taken. I like spending my birthday above 12,000 feet in a forest somewhere.